Nishchint’s area of work is the lonely elderly of Mumbai. These are typically financially independent elders who stay alone or with their equally old spouse, who’s children have moved overseas and settled there, or basically live away from them for whatever reason. Due to physical deterioration and lack of confidence, the elderly’s lifestyle has changed by being restricted to their house. They are reasonably well-off and can afford maids who technically do everything a maid would. But the place of a daughter or son in their life is missing. We try and fill that gap. 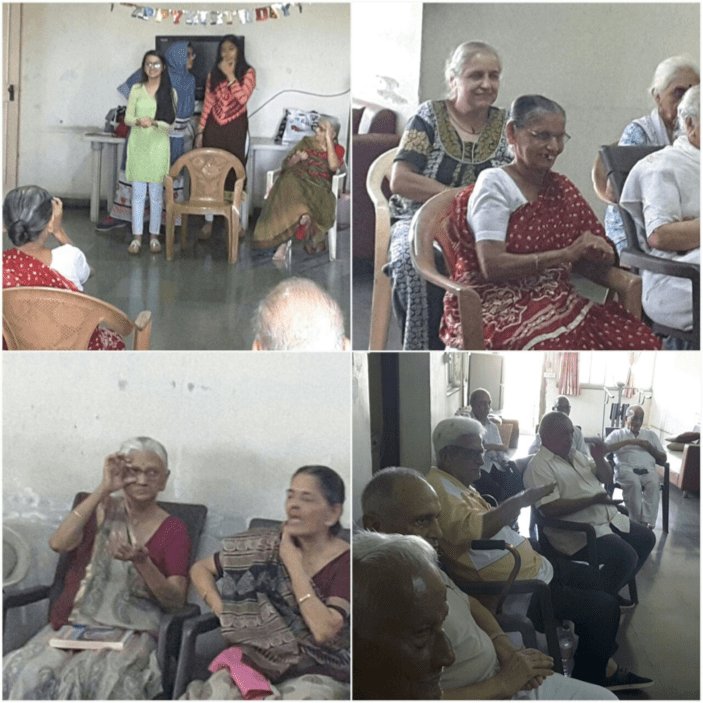 We have adopted about 13-14 elderly within and outside Mumbai (not-financially) and engage with them to alleviate their loneliness through love care and companionship. Trying to get them back to their hobbies, improving their social participation, help them with banking, any health issues, issues related to mobility, etc. We would like to expand a bit now create a team of volunteers who can reach more lonely elderly in the city and provide them with this kind of warmth, love and care and attend to any exigencies in their life. We need the help of volunteers who can adopt some couples and make their life enjoyable. 1. Visit them once a forthnight and call twice a week for casual conversations and chit chat. 2. Get them back to their hobbies. 3. Take them out once in a month , say for movies, plays, music concerts, dinners or to their relatives place. Basically get them to start socialising again. 5. Assist them with technology like whatsapp, emails, skype with their children. 6. In case of any health issues, take them to the doctor / hospital. Open, extrovert personality, ability to bond quickly and gain trust. 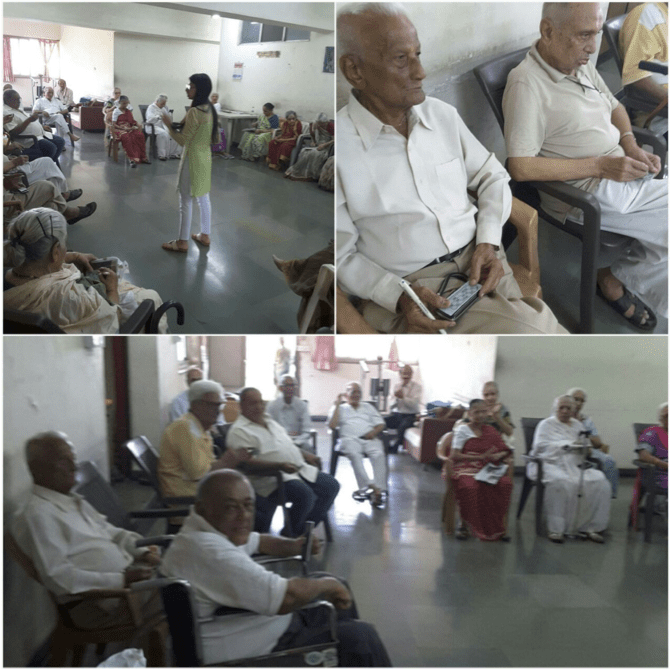 Gaining trust and bonding with elderly people takes time, hence willingness to commit for a minimum of 6 months.